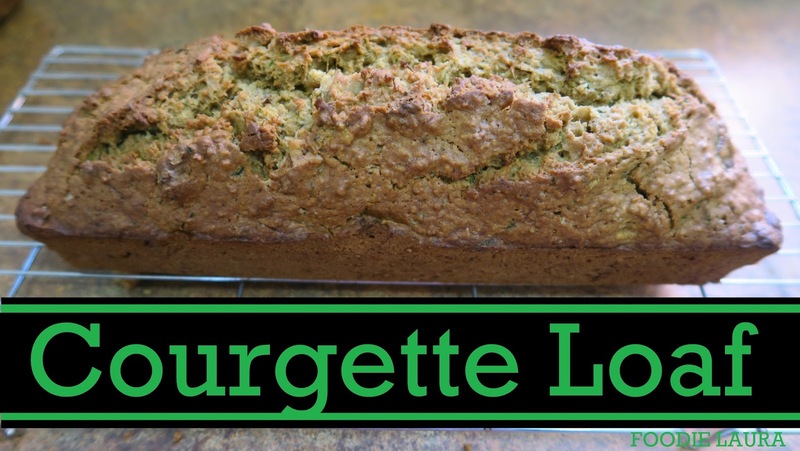 More of a cake than a loaf this courgette bread is a regular autumnal feature in our family. 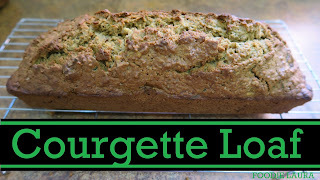 There is always a glut of courgettes and these loaves are a great way to store them for later in the year. It's one of those wonderful recipes that improves when it's been in the freezer. The flavours intensify. You can serve it spread with a little butter but it's so wonderfully moist I really don't think it needs it. 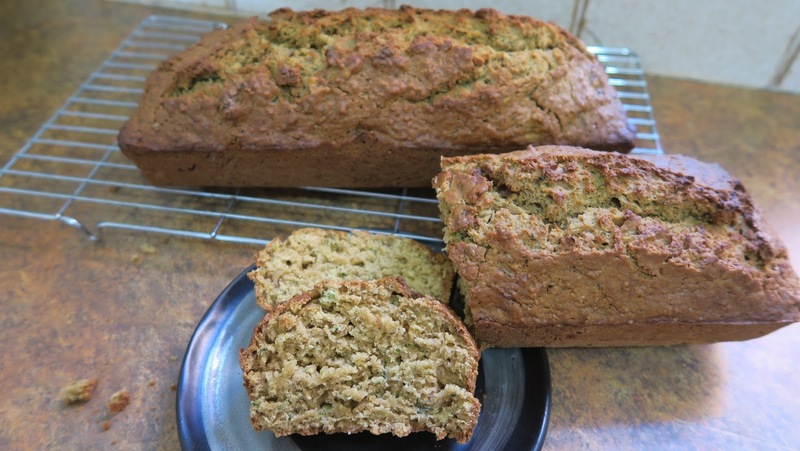 I haven't been able to trace the exact origin of the recipe, it was given to my Nan many years ago when she was living in Egypt by a an American ex pat. Hence the North American usage of zucchini rather than courgette on the original note paper that it was written on. It's certainly a well travelled recipe. Add the sugar and beaten eggs to the oil and courgette liquid, beat well.